Since the acquisition of the WhatsApp by Facebook it’s been unloading with new features to ensure a well-maintained subscriber growth. However, the better question would be that after talking about the features and hacks about WhatsApp came out of the window, what’s next? What is something which can become a game changer for WhatsApp after rivals like Snapchat and other competitors constantly innovating to get the pie of market share? I believe it can be the feature of WhatsApp auto reply. Automatic replies can save a lot of time and energy, and it sounds way better than constantly staring at your phone for making silly replies. 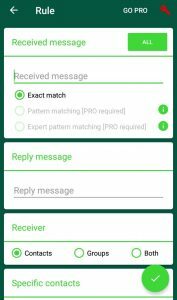 So, let’s check that how you can use the feature in your WhatsApp to make your life easier than ever before. Apple fanboys sorry to say but this article is only meant for Android users. 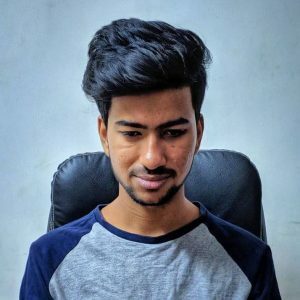 We are going to do that using an App called AutoResponder for WhatsApp. 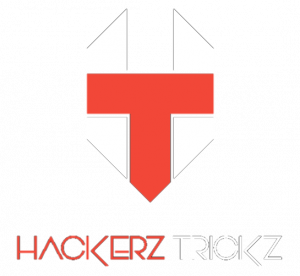 The App is available on Google Playstore and is developed by the TK Studio. The App is perfect for the task and considered to be the best choice for activating WhatsApp auto reply feature. But you might ask yourself that is so special about that App? All your questions will be answered, and they have to be. 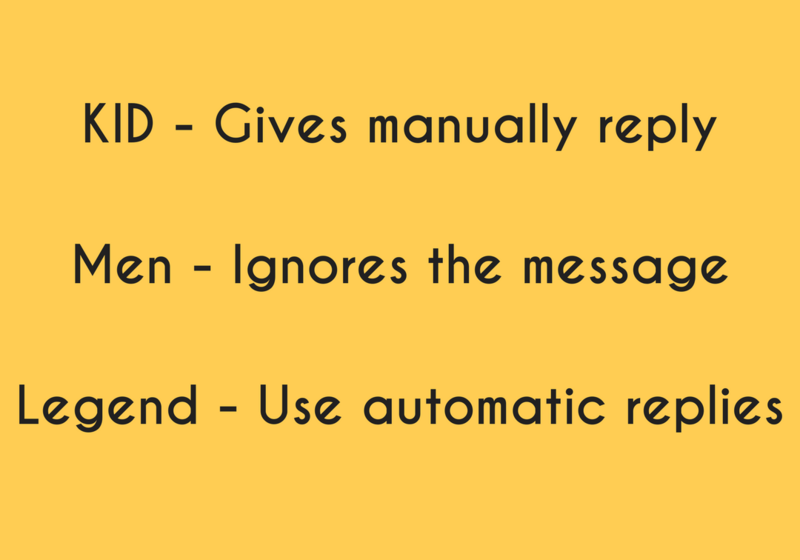 So to make it all clear let’s have a close look on all the salient features AutoResponder for WhatsApp has to offer us. Other than automated replies there are many other tools to customize your messages in your own way. You can react and reply to messages from specific contacts. This App will also work in groups, not just limited to physical contact. Contacts can also be added directly using the App. WhatsApp Auto reply will be done according to your stated time. You can choose your time frame when you need to send the messages. 1. 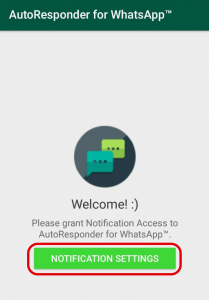 First of all, download and install the AutoResponder for WhatsApp from Google Playstore. 2. After opening the App, it will ask you to give permissions for access. 3. Just enable the App in “Notification access”. 4. Then, open it and enable the App. To do that just tap on the Enable/Disable button available in top of the App. 5. That’s it you’re done. Now you will see an option called “Rules”. Tap on that option, and you can set your rules and messages on which you want to the automated message, and you can also manually type your own automated message which you want to send on different occasions and situations. 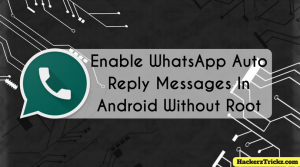 Thus, were the steps to enable WhatsApp auto reply messages in Android. 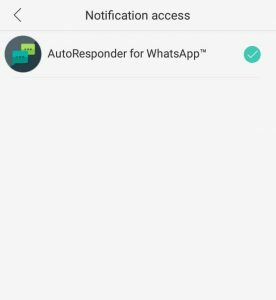 Although, as I told you guys earlier that the AutoResponder for Whatsapp is a perfect App for WhatsApp auto reply task, but we always should have a backup, and in that case I believe, you can trust on WhatReply. 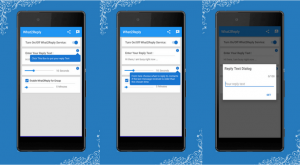 The App is developed by Android pills and it is a free App used for auto reply in WhatsApp. It is not associated with WhatsApp but completely fine with it. The tutorial and the features of the application are almost same compared to AutoResponder to Whatsapp. 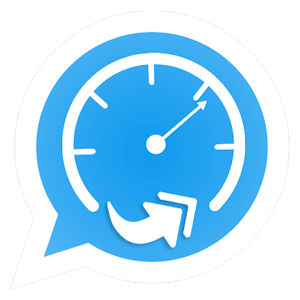 So let’s have a look on some of the salient features WhatReply has to offer us. 1. Customization can be done on whatever message we want. 2. Automated replies can be done on both individual contacts and groups. 3. The automatic reply feature can be turned on and off. For instance, you’re attending a meeting, and you couldn’t take out your phone for instant reply to WhatsApp message, you can set an auto-reply as “busy in a meeting text you later” or something like that or assume you’re taking a very necessary afternoon nap and don’t want anyone to disturb you, in that situation you can set an auto-reply saying “Sleeping, I will catch you later”. There are many numerous other examples of the benefits of WhatsApp Auto Reply. Whenever you are in need of avoidance and say away from WhatsApp to focus on your daily routine lie your business, then WhatsApp Auto Rely is hugely beneficial for you. At the end, all I want to say is that you can use both the Apps mentioned in the article to WhatsApp auto reply. Both the Apps are great at the tasks and won’t disappoint you. Read the article carefully to understand the concept and choose wisely at the end fully. Thus, was the article on WhatsApp auto reply. I hope you liked the article. Feel free to comment your reviews in the comment box. Amazing whats app hack. I am really impressed. Thanks a lot for sharing this. I’m rushing to do it.